The student loan forgiveness programs that assist students in canceling their student debt by working for non-profit or governmental companies after making 120 payments strives to satisfy students’ expectations. The primary purpose here is to engage more individuals to the governmental organization in different industries like health, education, or military. In 2017 survey by Consumer Financial Protection Bureau revealed that complaints about student loan forgiveness programs took the 4th place among other complaints of survey participants and the number of claims increased by 325 percent during next year. These complaints display remarkable signals about the mistake in the execution of the education loans forgiveness programs. 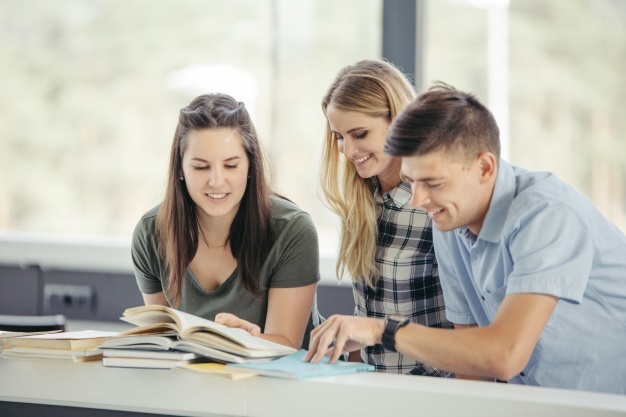 This article will demonstrate problems contribute to the struggle of education loans forgiveness programs, the impact of these problems on public opinion about the program and what possible ways can help to solve these problems. Recently most paying and demanded jobs require a university degree and getting degree requires a huge amount of money. Some students manage to get a diploma with the help of their parents. Yet others prefer to get a university degree with the help of public service loan forgiveness. As a result, most of the students graduate the university with debt. In 2007 the government signed program which is called Public Service Loan Forgiveness and this program lets students pay their debt by working for governmental or non-profit organizations. At first sight, student loan forgiveness programs seem quite straightforward as students work for ten years for the government and get their debts eliminated. That simplicity led to a considerable number of students to apply for the program. According to the Consumer Financial Protection Bureau, 1 out of 4 Americans can be eligible for the forgiveness program. However, during 2018 only 2 percent of the 29.000 applications had been accepted for the public service loan forgiveness, and the number eventually became the cause of complaints among people. The reason for most of the rejected applications was about not meeting the application requirements. Not having a clear understanding of program requirements led them to be denied. Borrowers usually rely on services to get the answer to their questions about the available forgiveness programs, to obtain the crucial data to qualify for the program, and also to have the straight repayment plan. However, numbers about the accepted applications for forgiveness demonstrates that these services fail to guide the customers about the requirements of the forgiveness program. Many students take advantage of student loans to get a college degree and as a result graduate with a considerable amount of debt. After public service loan forgiveness program most of them are willing to get the job from public or non-profit companies to become eligible for the program; yet after realizing the little chance of application acceptance most of them regret to choose the career path in the public sector. Many Borrowers regret not choosing the private sector as work and trying different ways to pay their debt after working in the public industry for a decade and still being not eligible for the forgiveness program. Each forgiveness program has its own set of requirements and in this section which requirements public service loan forgiveness program has is described. The crucial point for becoming a qualified student for the program hugely depends on the organization student work for. It should be a government organization or non-profit organization that provides public services. Additionally, the borrower should work full-time which means the company should accept borrower as a full-time worker or working hours should be at least 30 hours per week. Next step is about deciding on the repayment plan. There are four different repayment plans that student should enroll in one of them. After the repayment plan is chosen, the student should make 120 qualifying payments. Qualifying payments mean payments which are made after 1 October 2017, under the specific repayment plan. Additionally, the student should make sure that payment is made in time as no late payments will be accepted. The next step is completing and sending the public service loan forgiveness program form once a year and when the student makes the change in the company. This form ensures that student borrower works under a qualified organization. If the form is not sent on time, the borrower will find out that all of his payments were unqualified. On the other hand, eligibility of student loan forgiveness program brings other crucial problems for the accepted borrowers. Ten years of forgiveness process affects their major decisions in all areas of life. After paying their student loan for many years, students would avoid getting a graduate degree. Additionally, most of them refuse to get married, to have a child or eager to live with their parents and refuse to own a home. The problem reflects itself in the US economy as well. According to the Federal Bank of New York, there is a relationship between student loans and the decreased number of homeownership. Individuals between 27-30 refuse to own home because of the increasing amount of student loan and difficulties to pay them later. This result indicates that student loan forgiveness programs cause challenges for them to save money; as a result, they live with their family, refuse to have a child and do not participate in the economy of the US actively. Considering that if students do not save money for themselves, it means they also do not keep for their children’s future education as well and causes potential future debt. Recently Trump’s budget proposal offered 10 percent cut for the Education Department in the US. It would directly affect the student loan forgiveness programs because according to the proposal eliminating Student Loan Forgiveness Program would help the government to save billions of dollars. On the other hand, the proposal does not take into account low-income families that get benefit from this program. It could have a dramatic impact on low-income families that are in debt and work for government organizations for a decade. These cuts on education decisions may extend the repayment period from 10 years to 15 years for undergraduate students and 30 years for graduate students. Another negative impact could be to the number of employees on the public and non-profit organizations. As mentioned above the main goal of the student loan forgiveness program proposal was to get more employees to the government. And non-profit organizations as students will no longer have the interest to enter the public service jobs. As a result, the number of employees like firefighters, public defenders, police officers will be decreased. The decision may only affect students who apply for the student loan forgiveness program after 1 July 2020. In other words, students who already started their repayment process will not be affected by the decision.  As mentioned above to become qualified for the student loan forgiveness programs borrower should follow the repayment plan strictly. To help the borrowers and also make them not to miss the deadlines, they could be provided with the periodic deadline reminders. It will help them to make progress easily in their student loan forgiveness program. Additionally, borrowers should be served in a way that whenever they have question or assistance in the forgiveness program, they could address them easily. Another problem of borrowers is having difficulties in finding their payment history as when they are switched working with different servicer all their payment history is lost. Therefore, payment history should always be accessible in spite of working with different services during the program.